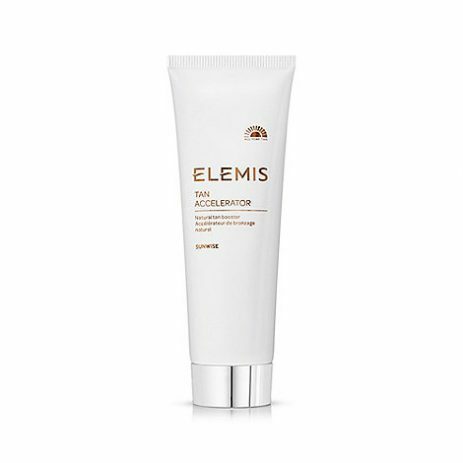 Prepare your skin for that late summer holiday with the Tan Accelerator from Elemis. With ingredients including Shea Butter, Macadamia Nut Oil, Jojoba Oil and Tyrosine, the lotion will keep your skin moisturised whilst stimulating its natural melanin production and thus enhancing the skin’s natural tanning ability. 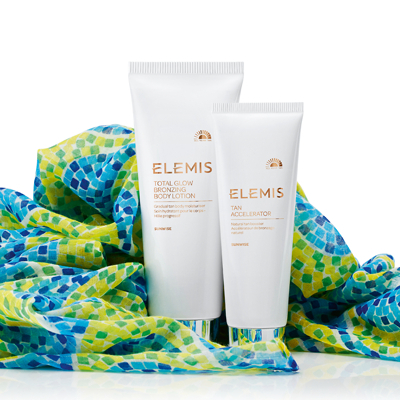 Save £19 with Elemis’ Brazilian Bronze System £37.50 – Worth £56.50! This duo of tan-enhancing products give skin a healthy golden glow, while keeping it hydrated and beautifully scented with natural aromatics. A vibrant Brazilian-inspired sarong is your chic cover-up for the beach.